Mr. 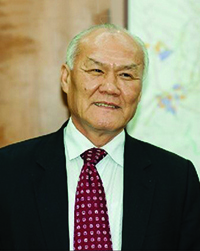 Le Vu Hoang was elected as the Chairman of the Board of Directors in 2012. Before that, he was the CEO of the company since its establishment in 2001. 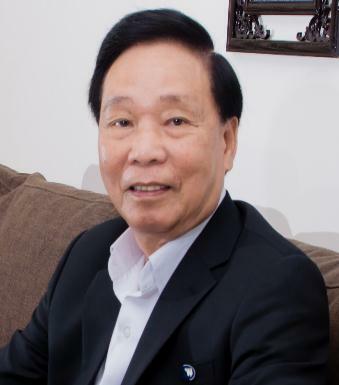 Prior to joining CII, Chairman Le Vu Hoang has a long track record of holding key positions in various government agencies and state-owned companies. He was the Deputy General Director of Ho Chi Minh City Investment Fund for Urban Development (HIFU) from 1997-2001, and Vice Chairman of District 5 People’s Committee from 1979-1997. In 2013, he was awarded Third-Grade Labor Order by the Vietnamese President in recognition of his contribution into the development of the City’s infrastructure. 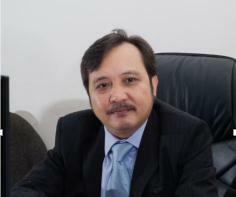 Mr. Dang Ngoc Thanh was elected tobe the Vice Chairman of CII’s Board of Directors in 2012. 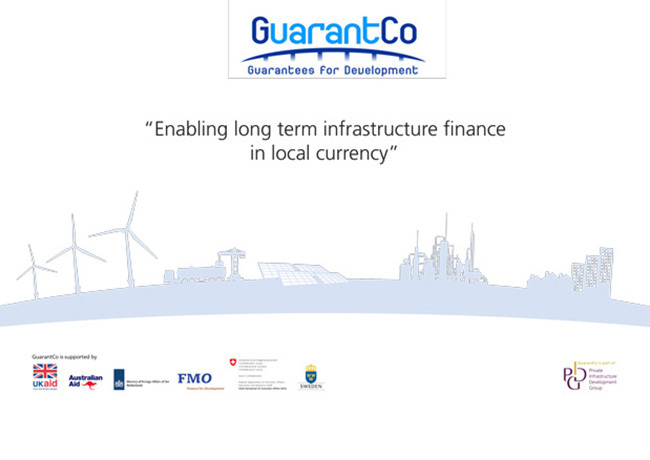 He has over twenty five years in investment and finance field. He is currently the Deputy General Director of Ho Chi Minh city Finance and Investment State-owned Company (HFIC) and is also the representative of HFIC’s stake in CII. Mr. Le Quoc Binh was elected to CII’s Board of Directors in 2012 and has become the CEO since then. Before that, he was the CFO and Chief Accountant of the company since its establishment in 2001. Mr. Binh has over 20 years of experience in accounting and corporate finance accumulated from working in different large companies including Saigon Tourist and HFIC. Mr. Binh received an MBA degree from University of Economics Ho Chi Minh City. Ms. Nguyen Mai Bao Tram was appointed to the Board of Directors of CII in 2012 and has become the Deputy General Director. Previously, she was the Investment Director of the company since its establishment (2001). Ms. Tram has over 20 years of experience in project investment and management accumulated from working in various state-owned corporations including Project management Department of Youth Corporation and Investment Fund for Urban Development in Ho Chi Minh City. Ms. Tram hold an MBA degree from University of Economics Ho Chi Minh City. Mr. Dominic Scriven He is the founder and CEO of Dragon Capital Group Limited. He has over 30 years of experience in investment across from London to Hong Kong, but concentrating in Vietnam. Mr. Dominic Scriven is the founder and CEO of Dragon Capital Group Limited. He has over 30 years of experience in investment across from London to Hong Kong, but concentrating in Vietnam. Dragon Capital is active in investment management, capital markets, and microfinance, and runs capital in the region of US$1.5bn. 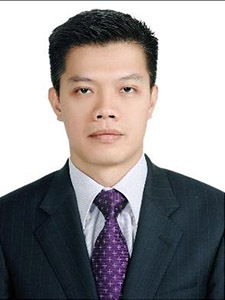 A Vietnamese speaker, he is an active advocate of financial market development and governance, and is a director of various Vietnamese public companies. He was appointed OBE by the British Queen in 2006, and awarded the Labour Medal by the Vietnamese President in 2014. Mr. John Eric T. Francia He is the Managing Director of Ayala Corporation. He has also been the Head of Ayala’s Energy and Infrastructure Group since 2014. 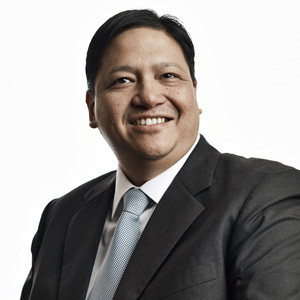 Mr. John Eric T. Francia is the Managing Director of Ayala Corporation. He has also been the Head of Ayala’s Energy and Infrastructure Group since 2014. In addition, he holds key positions in other companies, including AC Energy Holding South Thermal Energy Corporation, Live it Global Services Management Institute, etc. Prior to joining Ayala, Mr. Francia was a senior consultant and member of the management team of Monitor Group, a strategy consulting firm based in Cambridge, Massachusetts, USA. Mr. Nguyen Hong Son He has a Master degree in Financial Economics from the University of Lodon in England. He has over 20 year experience in private equity investment, founding and managing businesses and is currently the CEO of Vietnam-Oman Investment Joint Stock Company (VOI). 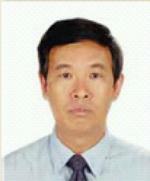 Mr. Nguyen Hong Son has a Master degree in Financial Economics from the University of Lodon in England. He has over 20 year experience in private equity investment, founding and managing businesses and is currently the CEO of Vietnam-Oman Investment Joint Stock Company (VOI). VOI is a joint venture between Vietnamese and Omani Governments conducted through SCIC and the State General Reserve Fund of Oman (SGRF) and VOI’s investment focuses on growth sectors related to Vietnam’s competitive advantages and helps build up a capital bridge between Oman and Vietnam. Apart from being a Director at CII, Mr. Son also servesas a Director in various reputed companies in Vietnam. Mr. Nguyen Quang ThanhHe has over twenty years of working in finance field specified in appraising assets and investment feasibility. He has been Head of Appraisal Department of HFIC since 2004. Mr. Nguyen Quang Thanh has over twenty years of working in finance field specified in appraising assets and investment feasibility. He has been Head of Appraisal Department of HFIC since 2004. He is Master of Economics. Mr. Kang Sang In is the representative of Rhinos Asset Management in CII’s Board of Directors. Mr Kang Sang In is the representative of Rhinos Asset Management in CII’s Board of Directors. 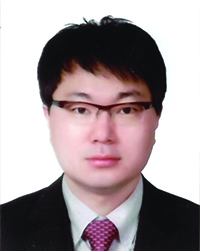 He has worked for Shinhan Investment Corporation since 2003 in various management positions. At present, he is Head of Management Division at Shinhan Securities Vietnam. Mr. 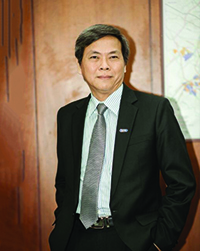 Le Quoc Binh, CEO He was elected to CII’s Board of Directors in 2012 and has become the CEO since then. Ms. Nguyen Mai Bao Tram, Deputy CEOShe was appointed to the Board of Directors of CII in 2012 and has become the Deputy General Director. Mr. Truong Khac Hoanh, Deputy CEO He has been appointed to be the Deputy General Director of CII since 2013. Mr. Truong Khac Hoanh has been appointed to be the Deputy General Director of CII since 2013. At the same time,he is also the General Director and member of BOD of Sai Gon Water Infrastructure Corporation (SII) since 2012. Mr. Hoanh has more than 20 years of experience in water industry and has been with SII for 5 years. Prior to joining CII, he was the Deputy General Director of Water and Environment Joint Stock Company (WACO) and General Director for B.O.O Thu Duc Water Joint Stock Company. He holds a Master degree in BusinessAdministration. 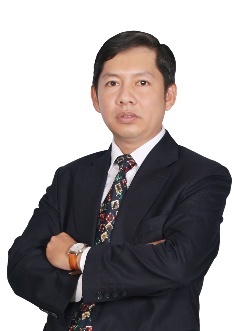 Mr. Duong Quang Chau, Investment Director He joined CII as Deputy Director of Investment Department in 2003 and became Investment Director in 2011. Mrs. Duong Quang Chau joined CII as Deputy Director of Investment Department in 2003 and became Investment Director in 2011. Mr. Chau has over 20 years of experience in bridge and tunnel field. In 2013, he received the Prime Minister Award for his contribution towards building Sai Gon Bridge 2. He also received awards from both the Minister of Ministry of Transportation and President of HCMC People’s Committee for his contribution in development of the City’s infrastructure. Prior to joining CII, he worked at the Project 18 Management Board-Ministry of Transportation. Mr. Chau has an Engineering degree in Bridge and Tunnel. 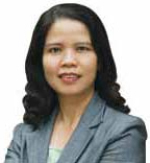 Ms. Nguyen Thi Thu Tra, CFO She joined CII in 2006 as an accountant and has become Finance Director since 2012. She has over 15 years of experience in accounting and corporate finance. Ms. Nguyen Thi Thu Tra joined CII in 2006 as an accountant and has become Finance Director since 2012. She has over 15 years of experience in accounting and corporate finance. In 2013, she received the Prime Minister’s Award for capital mobilization of constructing Saigon 2 bridge. Prior to joining CII, she was an accounting officer of both state-owned and public companies including Vinalink International Freight Forwarders. 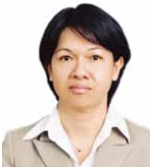 Ms. Nguyen Quynh Huong, Director of Capital Management She joined CII as Director of Capital Management in 2013. She has also been the Head of Supervisory Board at Nam Bay Bay Investment JSC., a well-known real estate company listed on HOSE, since April 2010. 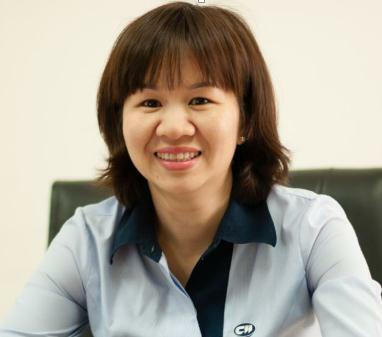 Ms. Nguyen Quynh Huong joined CII as Director of Capital Management in 2013. She has also been the Head of Supervisory Board at Nam Bay Bay Investment JSC., a well-known real estate company listed on HOSE, since April 2010. Ms. Huong has over 10 years of experience in investment fund and asset management, working across asset classes. Prior to joining CII, she had held several senior executive positions at some of the most prestigious investment funds and at PwC Vietnam. Ms. Huong holds a Master degree in Finance from Carlson School of Management, University of Minnesota. Ms. Nguyen Thi Mai Huong, Chief Accountant She has been the Deputy CFO and Chief Accountant since 2012. She has over 20 years of experience working in finance and accounting and is with CII for 5 years. Ms. Nguyen Thi Mai Huong has been the Deputy CFO and Chief Accountant since 2012. She has over 20 years of experience working in finance and accounting and is with CII for 5 years. Before joining CII, she was Chief Accountant for Tourism and General Services Company and Vice President for Financial and Accounting Department of Vietnam Seaproducts Joint Stock Corporation. Ms. Huonggraduated with a Bachelor’s degree in Accounting. Mr. Doan Minh ThuHe had been elected as member of Supervisory Board since the 1st tenure (2002-2007) and became Head of the board for the 3rd tenure (2013-2017). Mr. Doan Minh Thu had been elected as member of Supervisory Board since the 1st tenure (2002-2007) and became Head of the board for the 3rd tenure (2013-2017). He is currently the General Director of Generalimex JSC. 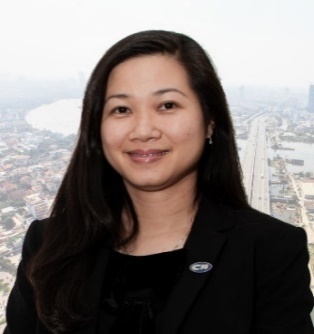 Ms. Trinh Thi Ngoc Anh She was appointed Head of Supervisory Board of CII for the 2nd tenure (2007-2012) and has been re-elected as member of the board for the 3rd tenure (2012-2017). Mrs. Trinh Thi Ngoc Anh was appointed Head of Supervisory Board of CII for the 2nd tenure (2007-2012) and has been re-elected as member of the board for the 3rd tenure (2012-2017). Ms. Tran Thi Tuat She was the first Head of Supervisory Board and was re-elected as member of the board for the 3rd tenure. Mrs. Tran Thi Tuat was the first Head of Supervisory Board and was re-elected as member of the board for the 3rd tenure.